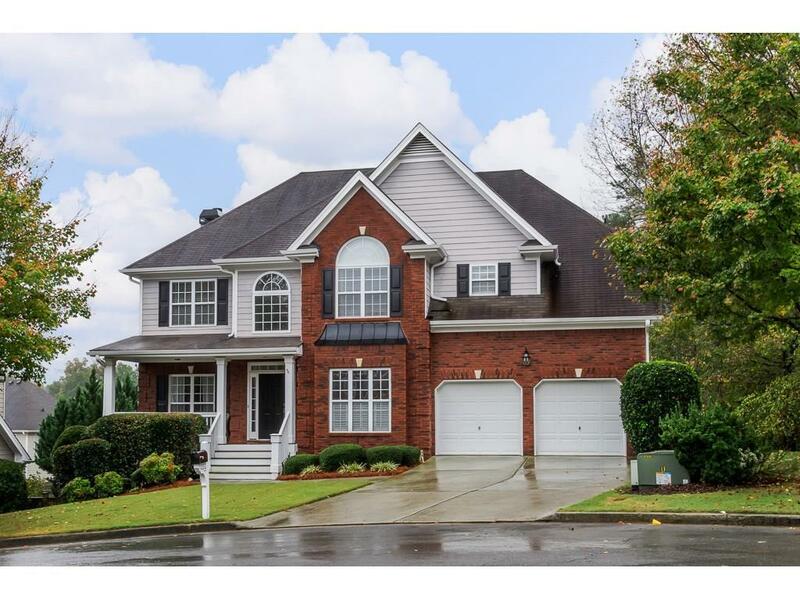 BRAND NEW LISTING ON CUL-DE-SAC IN VININGS PLACE! 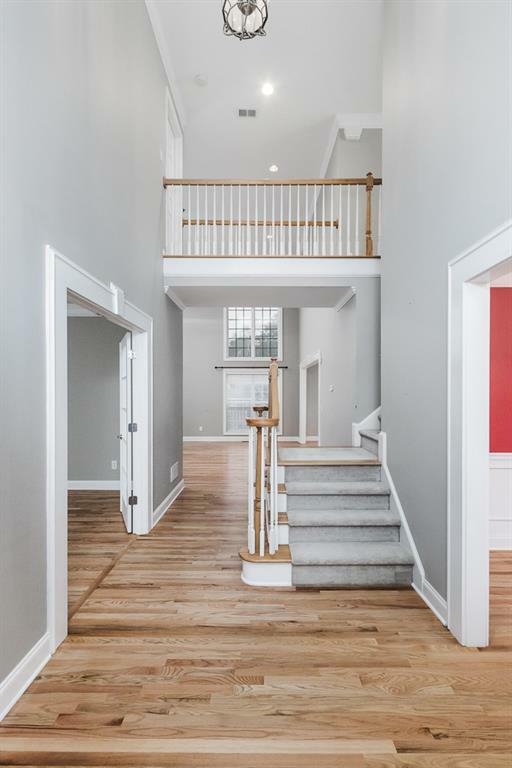 4BD/3.5BA w/ fenced yard, huge finished basement & 2 car garage and additional boat garage in the basement. 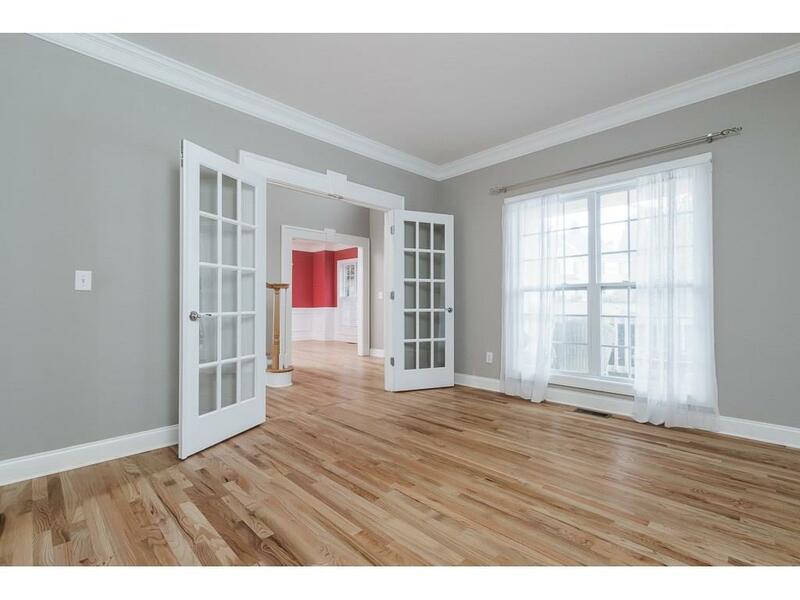 Recently painted and hardwood floors have been refinished. Home features an updated kitchen w/ island range hood and SS appliances. Large pantry, Laundry rm formal dining rm and 2 story great rm w/ fireplace. Finished basement has an additional great rm and 2 bonus rm to use as an office, storage or additional 5th bedroom. Home has an enormous deck and under deck patio looking out over the flat backyard.